The Western Wall Tunnels have been excavated along side the buried Herodian Temple Mount wall on the north end of the the Western Wall. Centuries of rubble and debris has covered up the original ashlar stones of the wall, the streets and much more. When Herod doubled the size of the Old Testament Temple Mount he expanded to the north, to the south and to the west. The walls along the west side were set on the bedrock. 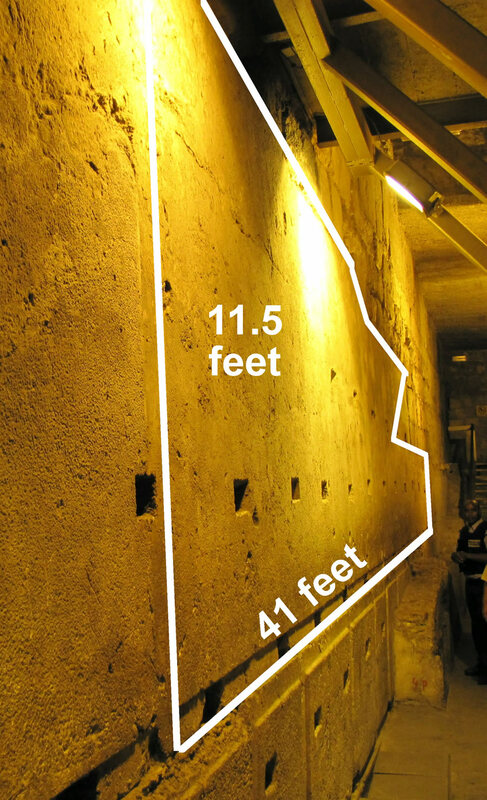 The west wall of the Temple Mount’s retaining wall is 1,591 feet long, making it the longest of the four Temple Mount walls. In 70 AD the Romans completely destroyed the Temple, the Temple Mount buildings, and most of the Temple Mount wall except for the lower portions that were buried in the rubble from the debris of the dismantled Temple precincts and walls above. From the Western Wall Prayer Plaza beside Wilson’s Arch a tunnel can be entered that runs along the northern portion of the west wall up to its northwest corner. across the north end of the tunnel. The Tunnel must now be accessed from the north side in the Convent of the Sisters of Zion. The Struthion Pool lies below this covenant. to the tunnels along the northern portion of the Western Wall. left of Wilson's Arch and Gate. Wilson's Arch and Warren's Gate (the yellowish door in the wall of the model. The Master Course Stone: Located between Warren's Gate and Wilson's Arch (which is located under the Gate of the Chain). This stone is 44 feet long, 11.5 feet high, and 15 feet wide. It is estimated to weigh 570-630 tons. This stone is the master course. It was used to stabilize the smaller stones under it. 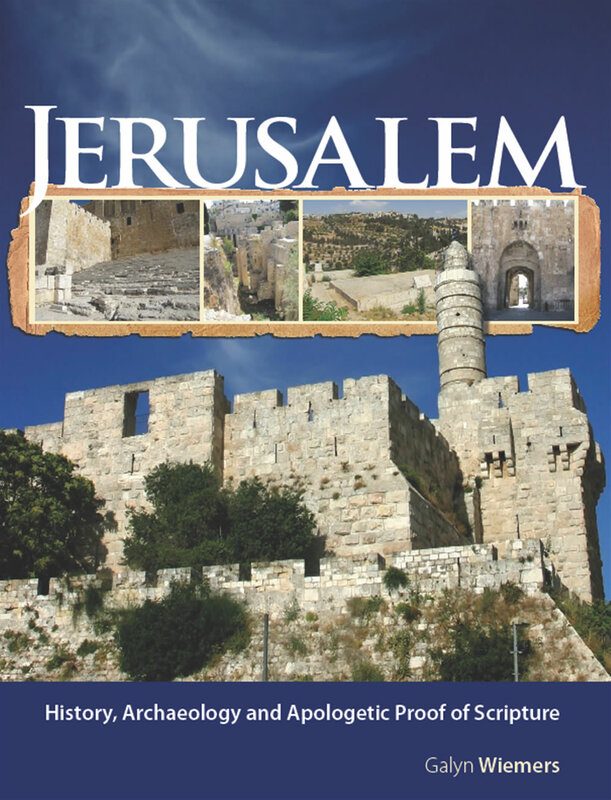 It sits 20 feet above the Herodian street level and 33 feet above the bedrock. in order to create an underground cistern to hold water for the homes above. Another view of the Master Course Stone with Galyn Wiemers standing beside the uncovered Herodian ashlar stones of the Western Temple Mount Wall. In 30 AD this stone sat 20 feet above the Herodian street buried below this tunnel. It is 33 feet above the bedrock. It weighs between 570-630 tons. these huge ashlars blocks to stabalize the wall below. This idea proved to work since they have stood unmoved for 2,000 years. still be seen attached to part of the wall. the walls of the cisterns watertight. 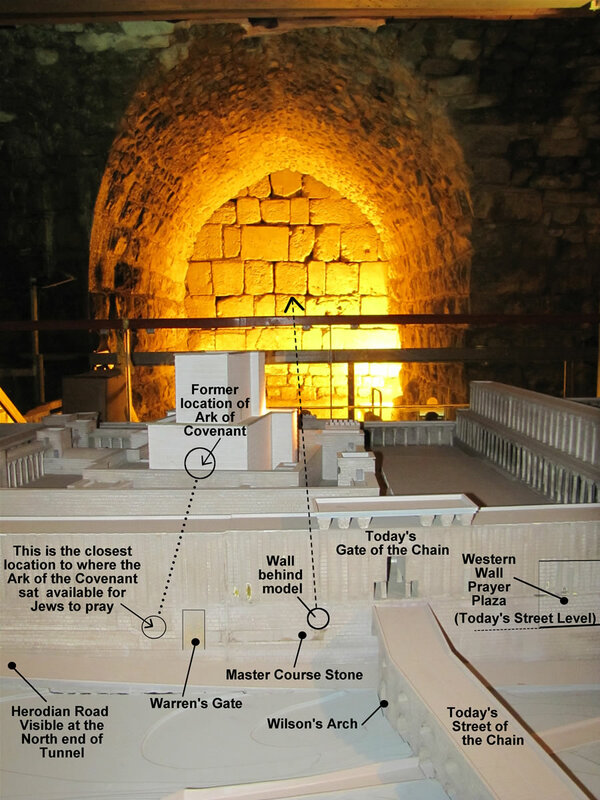 A close look at the ashlar with the wooden (stone) block holding the plaster in place in the Western Wall tunnel. to use this gate and tunnel as a synagogue until the Crusaders conquered Jerusalem in 1099 and banned them from entering Jerusalem. hiding place of the Ark of the Covenant. During the time of the New Testament Temple Warren's Gate led from the Herodian Street that the people in the photo are standing on to an underground tunnel with a flight of stairs that led to the surface of the Temple Mount. Another view of Warren's Gate that has been blocked shut with stones and fill. There is a tunnel and stairway on the other side that still leads up to the Temple Mount. Behind this blocked gate, in the Middle Ages, there was a synagogue called "The Cave" that was used by the Jews to worship.This Gate stopped being used after the Roman destruction in 70 AD, but in 638 when the Muslims took control of Jerusalem away from the Christian Byzantine empire the Jews were allowed to establish a synagogue in this Gate. This was the closests point to the Most Holy Place for the Jews to worship at that time. In 1099 the Christian Crusaders destroyed the Jews and this synagogue. This area became an underground cistern for storing rain water. Jews can get to the Holy of Holies today. Warren’s Gate can be seen on the right edge of this photo just down the steps. The pavement in this photo is original Herodian pavement stone from 2,000 years ago. Jewish women praying at a location in the tunnels that allows them to be as close to the ancient Holy of Holies as they can be at this time. This photo was taken from the tunnel along the Western Wall looking down into an excavated area of the wall. (The Western Wall is to the top of the photo.) This view shows how deep the courses of ashlar stones go before they reach bedrock. These two photos (top and below) show vertical shafts made by Charles Warren in 1867. One of Warren's vertical shafts (230 feet north of Robinson's arch) actually reaches the foundation of the Western Wall and is still visible today. north the tunnel goes. Again, notice the sharp edges of the raised boss and the crisp, precise margins cut on these stones 2,000 years ago. The tunnel continues further and further to the north along the Western Wall. further down the road that would have been in line with these two pillars. colonnaded street would have made a “T” intersection with it and run toward the west (left). Galyn Wiemers at the “T” intersection of the Herodian street at the north end of the Western Wall tunnels. to make the stone split. This quarry, only a few feet north of the Herodian road and the Hasmonean cistern, is where most of the Herodian stones for the Western Wall were taken from. Walking through a water system that Herod redirected to the Temple Mount. of the western wall of the Temple Mount. The bedrock walls have been worn smooth by the water. buckets on ropes. Hadrian built a market place at street level above these vaulted ceilings. The holes in the top of the vaulted ceiling were used by people in the street above to access water in these cistern below with rope and bucket. A review of the Western Wall Tunnels.